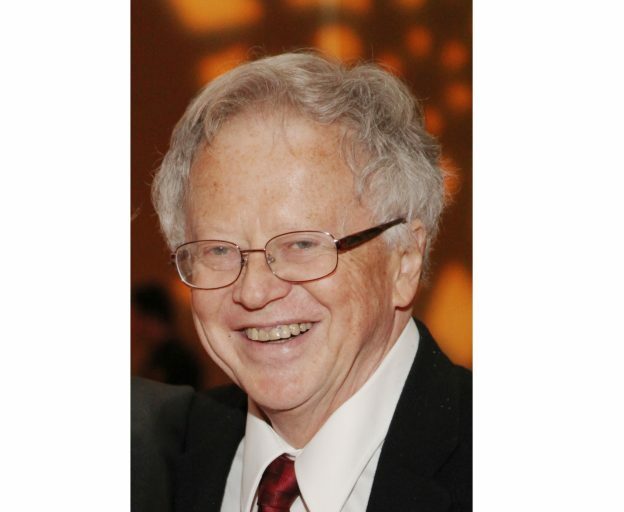 The Small Business Technology Council was saddened to hear that Dr. Tomasz Jannson, Senior Vice President, Chief Technology Officer, of Physical Optics Corporation (POC) passed away on April 25, 2018, after a long illness. Dr. Jannson was an expert in physical optics, diffraction, phase conjugation, coherence, and optical information processing. He received his M.S.E.E. in 1968 and his Ph.D. in physics in 1973 from Warsaw Technical University, Poland, where he continued his research as faculty member, director of two optical laboratories, and Principal Investigator of several research programs in the areas of information processing, holography, and electro-optics. All contributions to the Small Business Technology Council are 75% deductible as a business expense.